During our Spring Sunscreen Extravaganza, we introduced you all to Sunscreen Bands. Sunscreen Bands is a wrist band that helps remind you and your family to re-apply sunscreen with its color changing technology. The color on the band reminds you when to get out of the sun or cover sun-exposed skin. The bands work wet or dry and are ideal for children and adults. You can use any type of sunscreen spf 15 or higher whether it is a cream, spray or lotion. How the product works: Once you reach your sun destination, apply the Sunscreen Band to your write & it will turn purple to let you know it’s activated. It changes to lavender when it’s time to reapply your sunscreen, typically a few hours later. 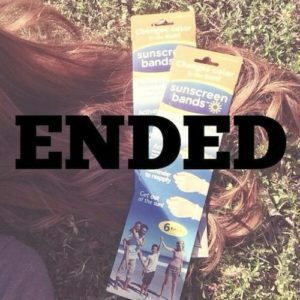 After your Sunscreen Band turns yellow-white, it’s time to get out of the sun. Sunscreens are designed to allow you to protect your skin from the sun’s harmful UV rays, but they can only do so for a limited period of time. Once you reach your maximum exposure limit for the day, reapplying sunscreen isn’t protecting you from the sun’s damage. 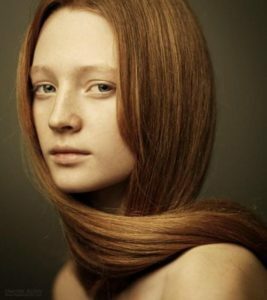 Statistics for Redheads: Fair skin, like most of us have, provides less natural protection from the sun. A new study published in Nature shows that the pigment responsible for distinctive skin coloring also plays a role in their risk for melanoma, the deadliest form of skin cancer. 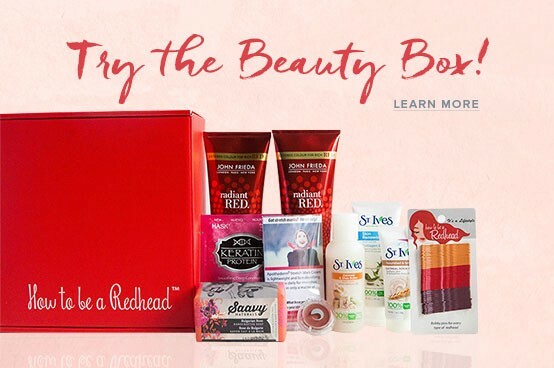 The study suggests that redheads should be extra diligent about checking their skin for suspicious spots and being screened for skin cancer, which is highly treatable if caught early. 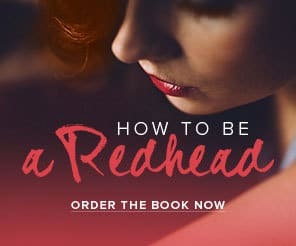 That’s why we know every single redhead would needs Sunscreen Bands in their daily life. ..And, it’s a great way to wrap up Melanoma Awareness Month, since we want you all to stay sun safe! 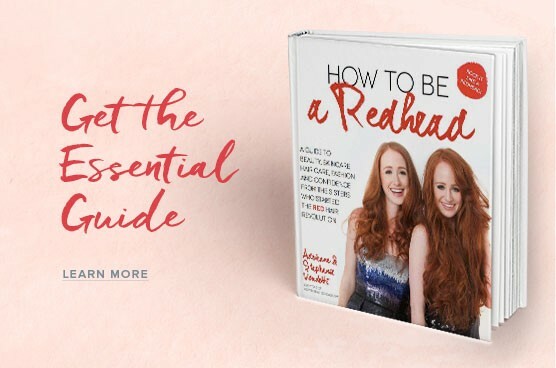 Note: This product review contains the true beliefs of How to be a Redhead and were rightfully provided by Sunscreen Bands® . 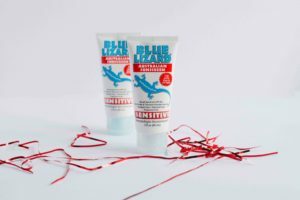 Join in on the Blue Lizard Sunscreen Craze!